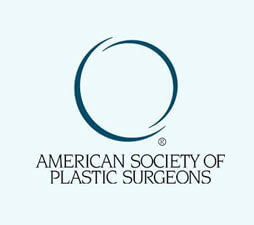 Rhinoplasty, or Nose Surgery to reshape the nose, is one of the most common of all plastic surgery procedures. 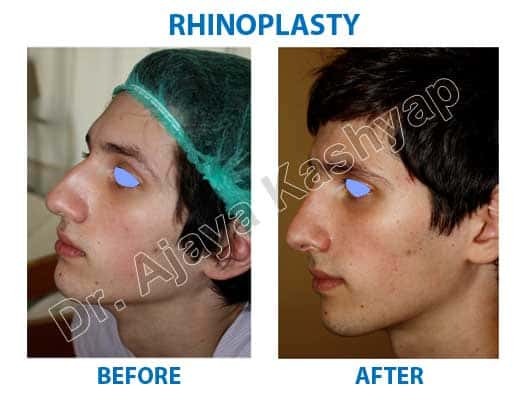 Rhinoplasty can reduce or increase the size of your nose, change the shape of the tip or the bridge, narrow the span of the nostrils, or change the angle between your nose and your upper lip. 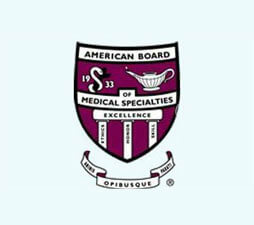 It may also correct a birth defect or injury, or help relieve some breathing problems. 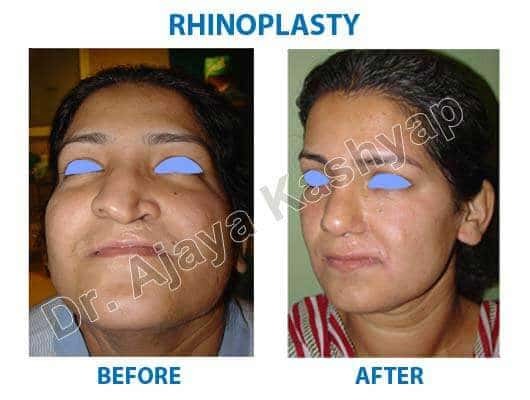 Rhinoplasty Surgery in Delhi has become very popular. Nose surgery, sometimes referred to as “nose reshaping” or a “nose job,” is basically a surgery done to improve the shape of the nose for cosmetic purposes as well as sometimes for function. 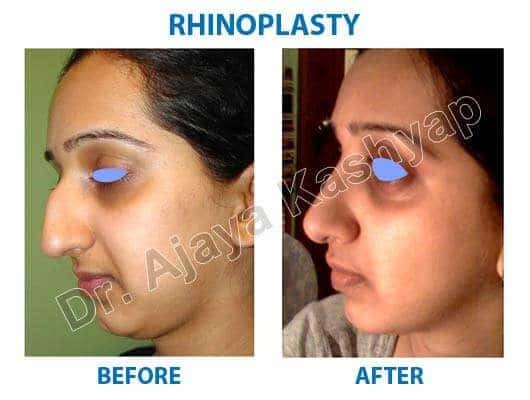 Dr. Ajaya Kashyap has performed the Best Rhinoplasty Surgery in India, as seen in NAYA ROOP NAYI ZINDAGI SHOW (Extreme Makeover Show) telecasted on SONY TV in Year 2008. 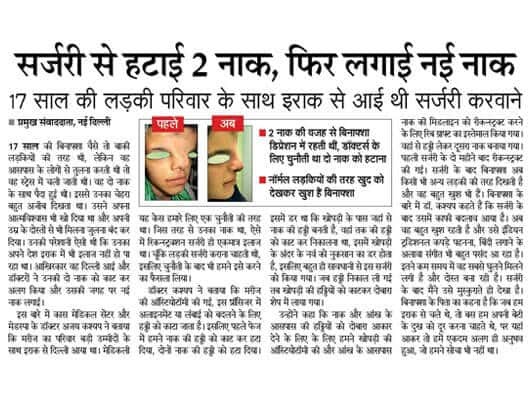 Common searches include Nose Surgery in Delhi and Nose surgery in India to find the right surgeon, but the search results to find the Best Nose surgery in Delhi, India lead each person to Dr. Ajaya Kashyap. Age may also be a consideration. Many surgeons prefer not to operate on teenagers until after they've completed their growth spurt-around 14 or 15 for girls, a bit later for boys. Your surgeon will also explain the techniques and anesthesia he will use, the type of facility where the surgery will be performed, the risks and costs involved, and any options you may have. 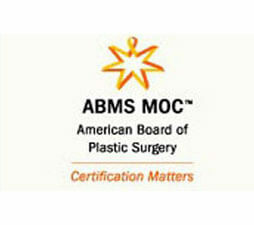 Reduction Rhinoplasty reduces the size of the nose in height, or width or both. Rhinoplasty Augmentation adds volume to the nose with either cartilage implant or fillers. 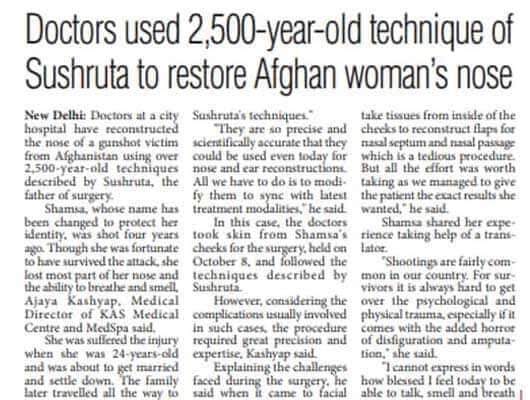 Functional Rhinoplasty focuses mainly on improving breathing and correcting any birth or trauma disorder. 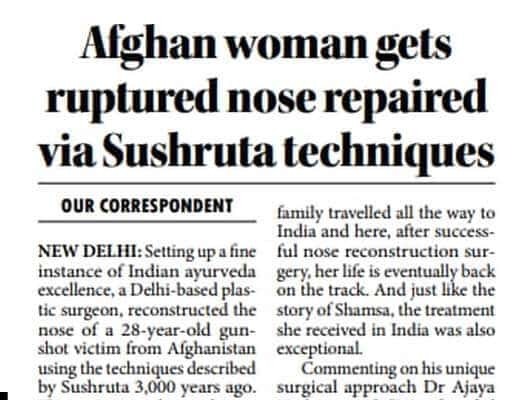 Sometimes only a minor refinement is required to enhance the nose, which is obtained in Nasal Refinement Rhinoplasty. Procedures helps to maintain the ethnicity of the nose while reshaping to be in equilibrium with your face. For e.g. Cleft Lip & Cleft Palate etc. Your surgeon will give you more specific guidelines for gradually resuming your normal activities. They're likely to include these suggestions: Avoid strenuous activity (jogging, swimming, bending-any activity that increases your blood pressure) for two to three weeks. Avoid hitting or rubbing your nose, or getting it sunburned, for eight weeks. Be gentle when washing your face and hair or using cosmetics. In the days following surgery, when your face is bruised and swollen, it's easy to forget that you will be looking better. 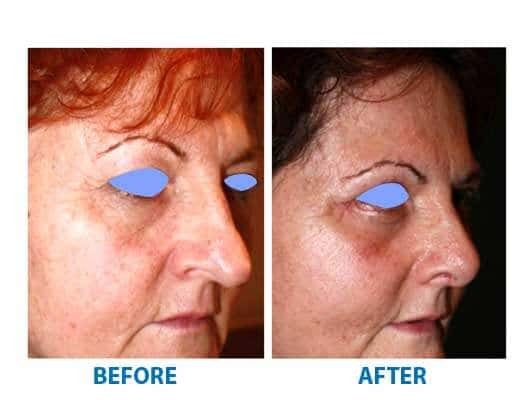 Within a week or two, you'll no longer look as if you've just had surgery. VERY GOOD EXPERIENCE. THE PROCEDURE WERE SO SMOOTH AND THE APPOINTMENT WERE ACCURATE. 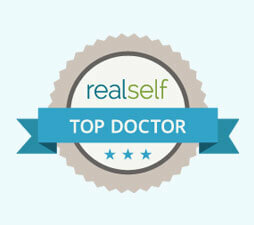 MY EXPERIENCE AT MEDSPA HAS BEEN A VERY SATISFACTORY ONE LOVE THE ”BRAND NEW ME” SURGERY TO AFTER CARE WAS PERFECT. 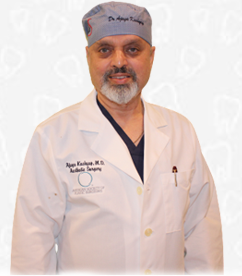 FIRST THING THAT STRIKES YOU WHEN YOU MEET DR. KASHYAP IS HIS HUMBLE & CARING GESTURE TOWARDS HIS CLIENTS. I FOUND IT A VERY GENUINE AND WORTH A VERY PENNY SPEND IN THE PROCEDURE. NOT TO FORGET VERY CARING STAFF.